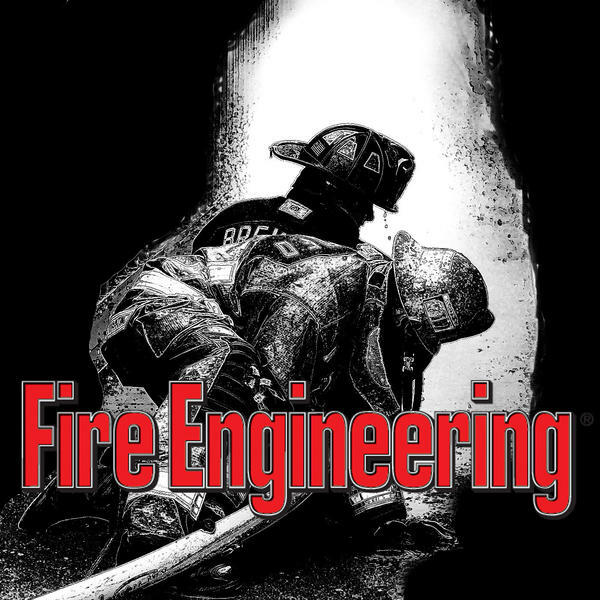 Show host Mike McEvoy talks with Bob Norton, the CEO/Founder of Tenzinga about the complex topic of performance management in the fire and EMS services. Bob talks about what members really want from their employer, the components of a performance assessment and performance management program, where a department should begin, and strategies for setting goals and providing feedback to members. The two also discuss the difference between performance and behavior and how to management members who are below standard.